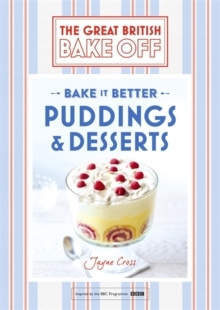 Whether you are new to baking and looking for simple, easy recipes or a more confident baker seeking to refine your skills, with The Great British Bake Off you can be sure you're getting scrumptious and tried-and-tested recipes. 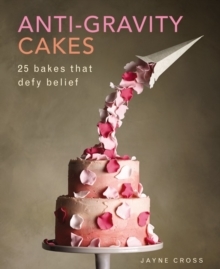 The recipes themselves include classics and modern bakes, from simple to more challenging showstoppers -Bake it Better will take you a journey from first timer to star baker. There are expert tips about ingredients, equipment and techniques, with easy-to-follow step-by-step photographs. 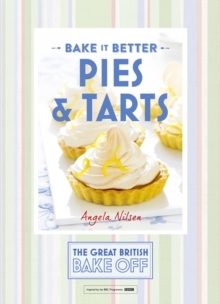 The Great British Bake Off: Bake It Better are the 'go to' cookery books which gives you all the recipes and baking know-how in one easy-to-navigate series.